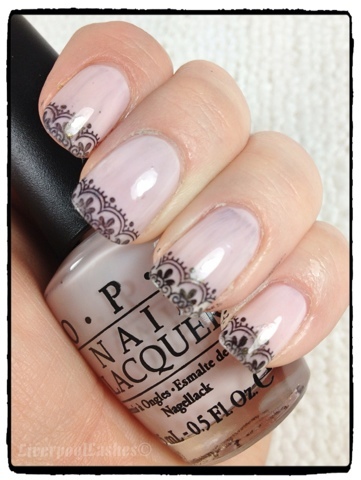 WOW, I love this nail combination, so pretty! New follower, please follow back. Thanks!